of the most basic ways to provide greater security to your home or office, without having to investing in a bulky or complicated system. If you are looking for a cost effective and relatively simply way to improve the security of your property, and intercom system may be the perfect addition to your building. What is an intercom systems? 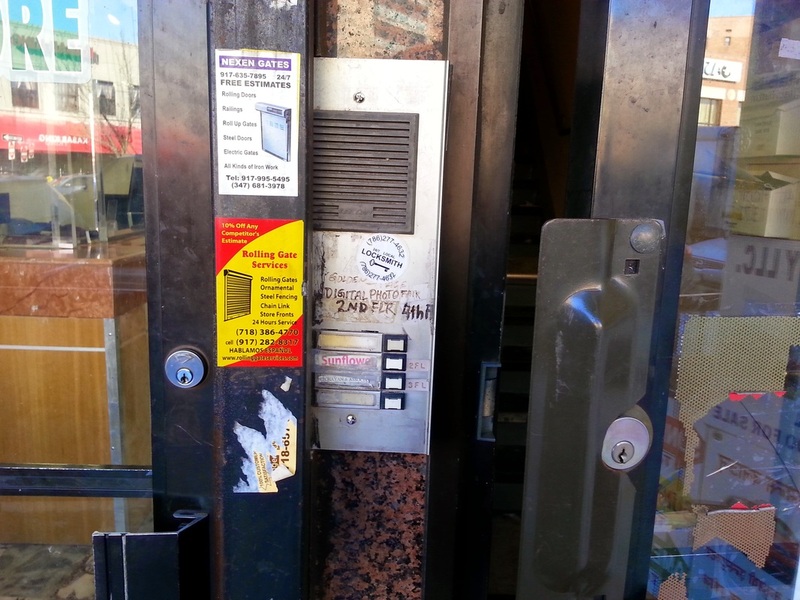 One of the most common uses of intercom system in Queens NY is as access control systems.These intercoms, most often used in residential areas, make it possible for a person to unlock the building’s main door,simply by pressing a button on their intercom or sometimes even on their phone. This allows a person living on the tenth floor of a high rise apartment building to benefit from the security of having a locked apartment building, without the inconvenience of having to run down ten flights of stairs every time they want to let someone into the building. Why do I need an intercom systems? Intercom systems have a wide range of benefits. Not only do the make the lives of the users much easier, but they also provide a great deal of security to a residential or commercial building. One of the biggest benefits of an intercom system that also acts as an access control system, is the ability to converse with the person outside before even having to approach the door. If there was to ever be a criminal waiting outside, you would have ample warning before you even get to the door. a skilled intercom installer like 365 Security Solution.We endeavor to not only help you select the right system for your home or office, but to install it quickly and properly so that it will serve you for years without the need for any repairs. Working with us means that you get a professional installation every time, creating a security solution that keeps you safe and makes your life easier. 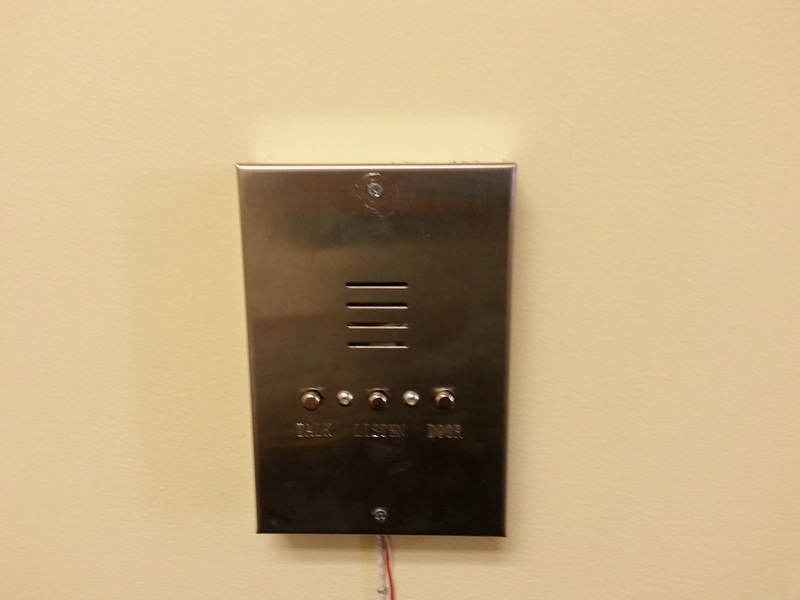 If you have an existing intercom systems that is just not functioning properly anymore, give us a call! We can repair existing intercom systems to ensure that they once again work properly.